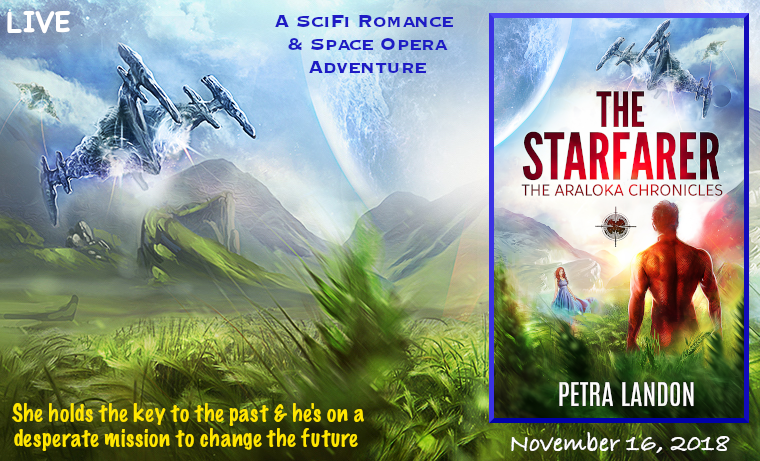 Will history repeat itself when a girl with a deadly heritage and a mysterious starfarer fight for a future together? 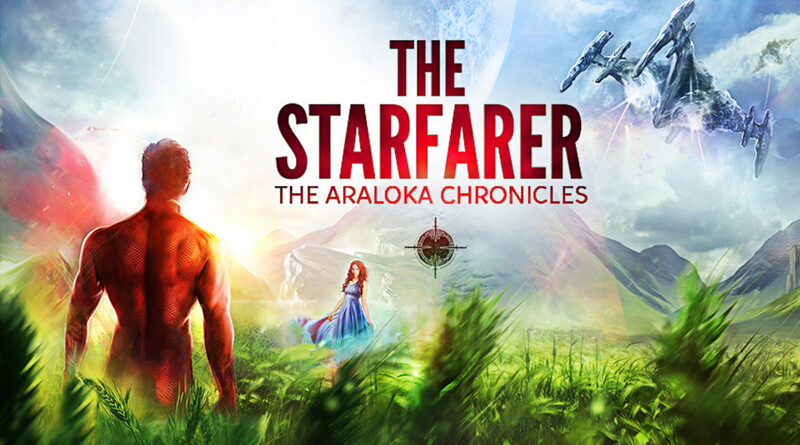 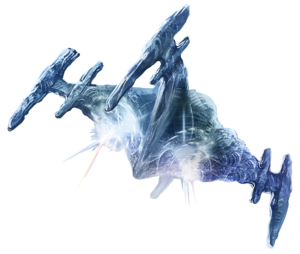 The Starfarer, Book 2 of The Araloka Chronicles, is a SciFi Romance with Space Opera adventure. 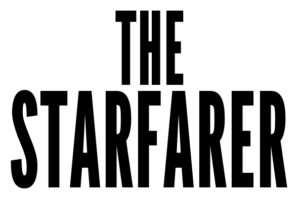 The story is standalone, though a reader’s experience will be enhanced if the books are read in order. 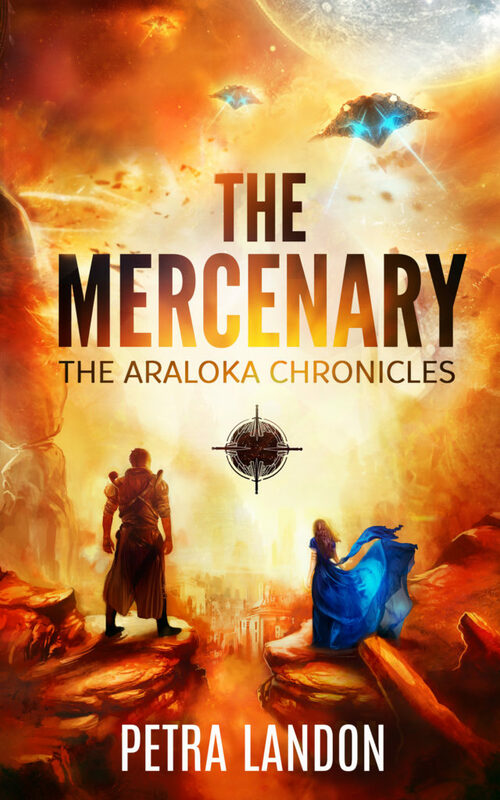 If you own a kindle copy of The Mercenary, Amazon is offering an update. 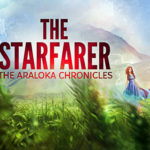 The book series has been renamed from The War Chronicles to The Araloka Chronicles with a few subtle changes, though the main story remains the same as before. 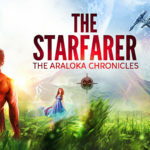 The Starfarer, Book 2 of The Araloka Chronicles, is a SciFi Romance with swashbuckling adventure. 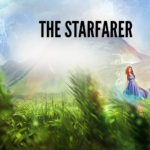 The story is standalone, but a reader’s experience will be enhanced if the books are read in order. 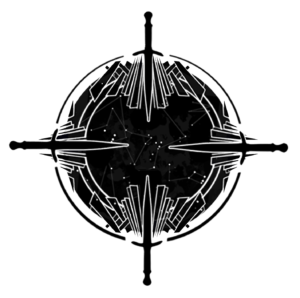 If you own a kindle copy of The Mercenary, please update it. 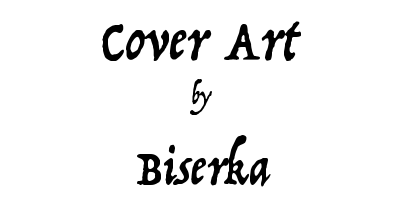 Amazon is offering an update for the book. 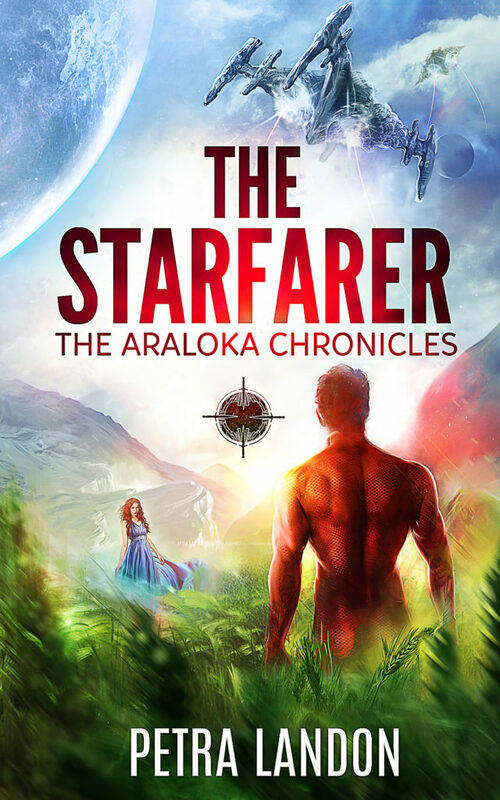 The book series name has changed from The War Chronicles to The Araloka Chronicles with a few subtle changes, though the main story remains the same as before.